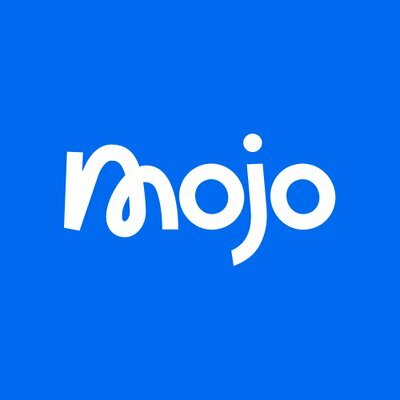 Mojo Mortgages, a Manchester, UK-based online mortgage broker, secured £7m in Series A funding. Backers included NVM Private Equity, Maven Capital Partners and other investors. The company, which had already raised £800k in an earlier seed round, intends to use the funds to continue its growth and innovation efforts. Launched one year ago by industry entrepreneurs Richard Hayes and Nick Sherratt, Mojo provides customers with algorithm-powered mortgage recommendations from more than 90 lenders and offers free advice on their best option in 15 minutes before handling the entire application on their behalf. The company’s recommendations give customers more certainty around eligibility and ensures they get the cheapest deal now and in the future. Mojo will continue to build upon its suite of APIs – enhancing its online mortgage journey and automated decisioning to enable an end-to-end experience for its customers and strategic partners.